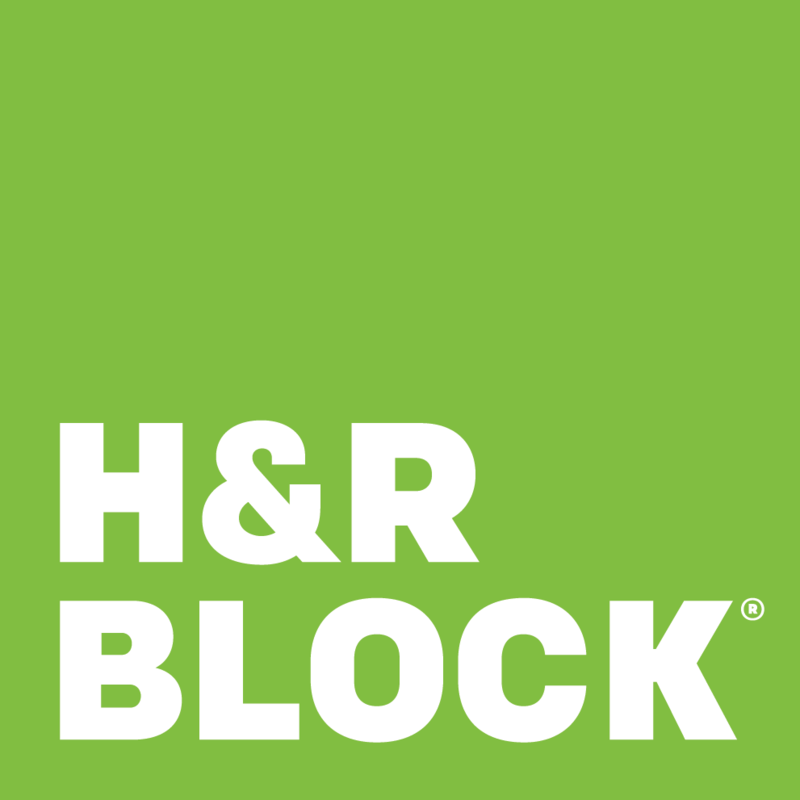 H&R Block is global leader in tax preparation services - we&apos;ve prepared more than 700 million tax returns through retail locations and at-home, digital solutions since 1955. And with approximately 12,000 tax offices in all 50 states, as well as U.S. territories, military bases and abroad, we&apos;re always available to help you file your taxes. Find your local The Villages tax office and schedule an appointment today.